A true Open Door Sisterhood Podcast interview! 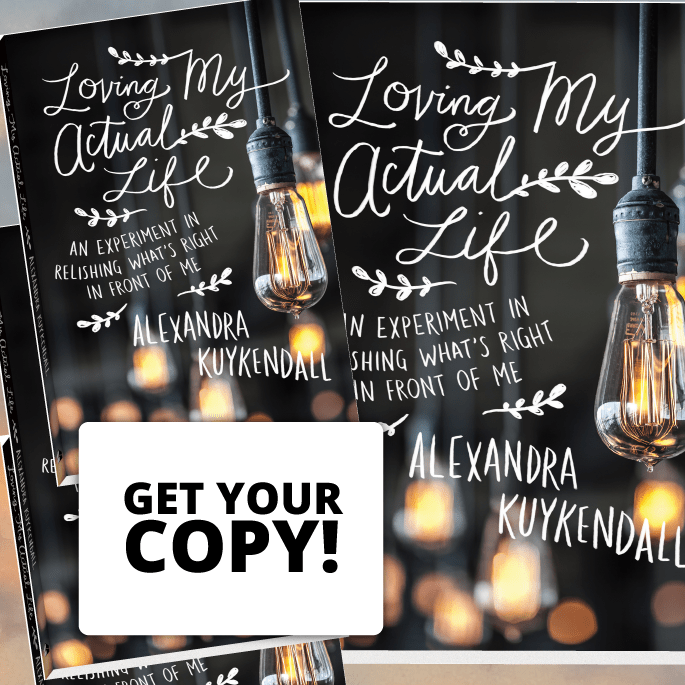 Co-host Krista Gilbert interviews her partner in the sisterhood, Alexandra Kuykendall, about her new book Loving My Actual Christmas. They talk about the experiment Alex conducted last Christmas season because she wanted to have a less stressful and exhausting holiday. In the midst of her actual life she searched for more hope, love, joy and peace. What she found is that much of her newfound appreciation of the holiday stems from remembering the story that God so loved the world…he sent a baby. This is the behind the scenes interview where we hear what Alex thinks about the experiment a year later. 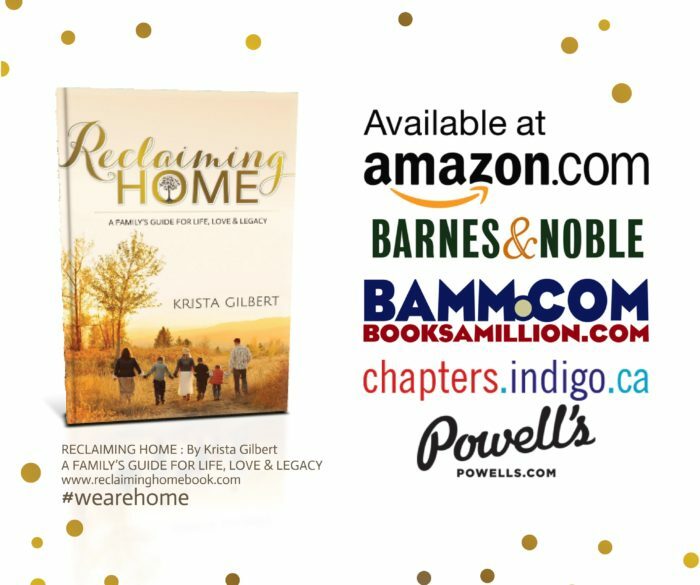 She shares the stories in the book that have stuck with her, what Christmas means to her now, and how she hopes to extend her celebration through the 12 Days of Christmas. This isn’t about beautiful Christmas cards or Pinterest worthy meals. This is about remembering together that Jesus is the hope of the world and his arrival is worth preparing for and celebrating. You won’t want to miss this candid and intimate conversation between our podcast hosts as they talk about grief during the holidays, reconciling the difficult of the world with the hope of Christmas and taking the knowledge of God with us into their everyday Christmas experiences. Here at the sisterhood we want you to love your actual Christmas because God pursued us all when he stepped onto earth all those years ago. You can find a free corresponding Bible study and practical worksheets to help with budgeting and scheduling on the Downloads page of Alex’s website alexandrakuykendall.com. Listen to our conversation with Alex on iTunes.